Dr. Liew is dedicated to providing informative, comprehensive, and compassionate treatment to her patients. She is a Loma Linda School of Dentistry graduate, where the motto "service is our calling" profoundly influenced her philosophy on patient care. Following dental school, Dr. Liew completed a year of residency in General dentistry at a non-profit clinic providing care to underserved and special needs patients. 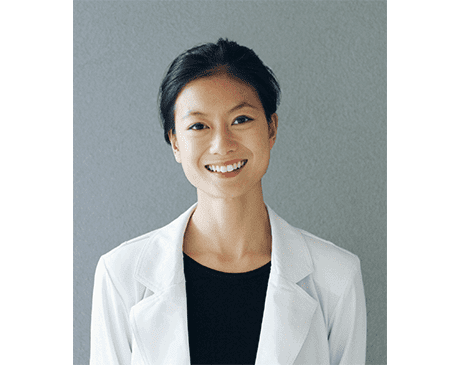 Dr. Liew is originally from the East Coast, having obtained her Bachelor's degree in Neuroscience at Barnard College in New York City. Dr. Liew has a passion for community service, volunteering regularly at churches and free clinics at home and abroad. In her spare time, she can be found camping, hiking, bouldering or traveling with friends and family.